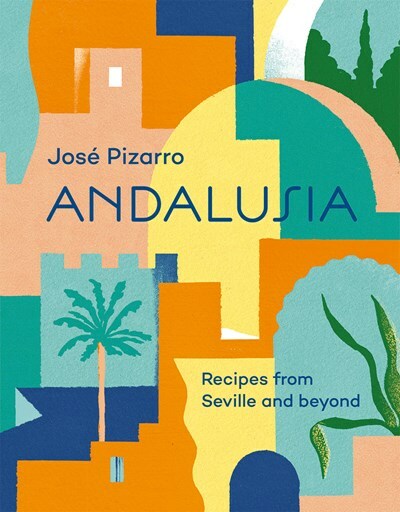 In Andalusia, José Pizarro takes you along on a journey through the cuisine of this southern Spanish region. Influenced by its Moorish past, and its proximity to the sea, Andalusia is becoming more known for its delicious food. The authentic recipes will be accompanied by beautiful location photography.